On September 1, thousands of people, including Dehonians from around the world, filled the cathedral and two nearby churches to be a part of the episcopal ordination of Heiner Wilmer, SCJ, as the 71st bishop of the diocese of Hildesheim, Germany. Until his appointment as bishop, he was the superior general of the Priests of the Sacred Heart (Dehonians). Bishop Heiner’s cross is modeled on the Dehonian cross, and his coat of arms prominently features it. Among the concelebrants were Bishop José Ornelas Carvalho, SCJ, who served as Dehonian superior general before Bishop Heiner, and Fr. Carlos Luis Suarez Codorniú, SCJ, the newly elected superior general. The new bishop is pictured above receiving congratulations from Fr. Jan de Jong, SCJ, who represented the US Province. Click here to read Fr. Carlos Luis’ words to the new bishop after the ordination. On Saturday, September 8, the province celebrated nearly 200 years of vowed life with the Priests of the Sacred Heart (Dehonians). This year’s golden jubilarians are Fr. Bob Bossie and Br. Leonard Zaworski (50 years of vows). Also recognized during the ceremony were Br. Matt Miles (60 years) and Fr. Bryan Benoit (30 years). Fellow golden jubilarian, Br. Leonard, felt a similar call, serving as a community activist in the Rio Grande Valley, helping to give voice to the poor. “We tried to empower people who never felt that they could make a difference,” he said. “We helped them to find the courage to participate in the system, to seek change.” The call to serve the poor and disenfranchised later compelled him to work in the missions, and later as a braille translator, bringing text to life for those with vision impairments. Br. 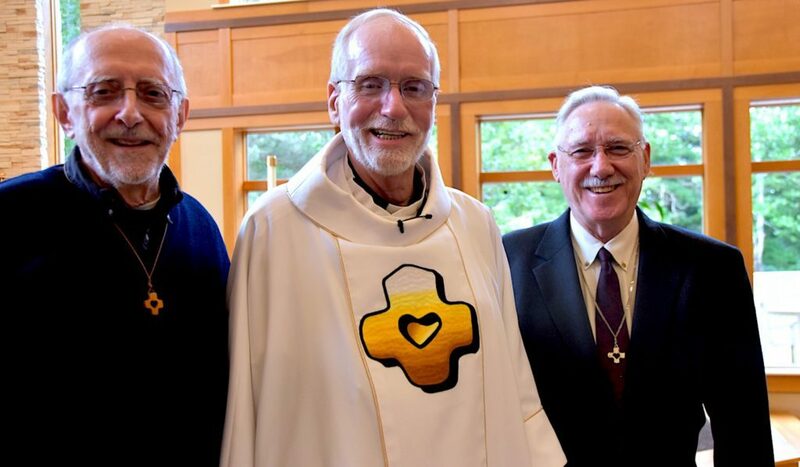 Matt spent many years in senior ministry before his own retirement; Fr. Bryan has been active in parish ministry. Click here to view photos from the celebration. They are also available on the province Facebook page. 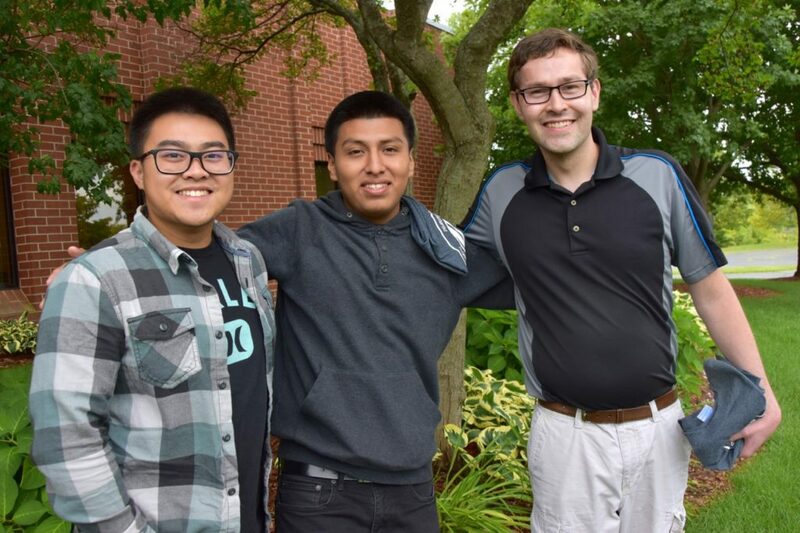 September 6-9, Lambert Nguyen (California), Cristian Ramos (Florida) and Michael Wodarczyk (Wisconsin) took part in the first Come and See weekend of the new academic year. Come and See weekends are hosted by the province vocation office and formation community to give those discerning a vocation to religious life an opportunity to literally “come and see” the Priests of the Sacred Heart and learn more about what it means to be a Dehonian. Frater Henry Nguyen, SCJ, one of our seminarians, wrote about the weekend on the province blog. “It was a packed itinerary,” wrote Frater Henry. “Participants joined the Sacred Heart Monastery community for Holy Hour. This month’s Holy Hour was prepared by Fr. Bob Tucker, SCJ, who focused on two topics: the Word of the Lord and the Eucharist. Participants experienced Dehonian spirituality through the words that were proclaimed, either from the Gospel or from the SCJ Rule of Life. “The focus on Friday was the Dehonian formation program. Participants met with staff from either Marquette University or SHSST depending on each person’s educational background and needs. Of course, since the formation community is now in Wisconsin, a visit to Kopps’s Frozen Custard was also on the itinerary. The North American Migration Committee invites SCJs and students to hear Fr. Jose Gonzales, a Milwaukee diocesan priest, speak of his experiences as pastor of St. Adalbert in Milwaukee. During his time there, the parish grew to become the largest Hispanic parish in the archdiocese. Among its worshippers are many undocumented immigrants from the Latin America. Besides sharing his own experiences, Fr. Jose will also talk about the effect of immigration policies and how the Church has and can respond. A question and answer session will follow his presentation. It will take place Tuesday, September 11, from 7:00 – 8:30 p.m. in the recreation room of the Sacred Heart Community at SHML. The US Province is a member of Seventh Generation Interfaith Coalition for Responsible Investment which is hosting an event October 16 to honor its 45 years of shareholder activism. Held at Marquette University in Milwaukee, it will begin with a panel of corporate executives and SRI (Socially Responsible Investment) leaders discussing the “Impact of faith-based investors on Corporations.” Panel members will include representatives from Philip Morris International, Walmart, Merck, Trinity Health (one of the nation’s largest Catholic healthcare systems), Dana Investment Advisors and the Interfaith Center on Corporate Responsibility. The panel discussion, open to the public, will be from 4:00 – 5:30 pm. A ticket-only reception follows from 6:00 – 7:30 pm. Tickets for the reception are $75 and can be purchased on the SGI website. Mark Peters, province director of Justice, Peace and Reconciliation, serves on the Coalition board of directors (he coalition includes 28 faith-based institutional investors). Questions about the event? Click here to email Mark. Several SCJs are struggling with health concerns at this time, among them: Fr. Johnny Klingler, Fr. Paul Kelly, Fr. Paul Casper, Fr. Wayne Jenkins and Fr. Ed Kilianski. Although he is currently using a wheelchair to get around following surgery, Fr. Ed was able to take part in Saturday’s jubilee celebration where he gave the homily. Please continue to keep these men, as well as others who are facing health challenges, in your prayers. 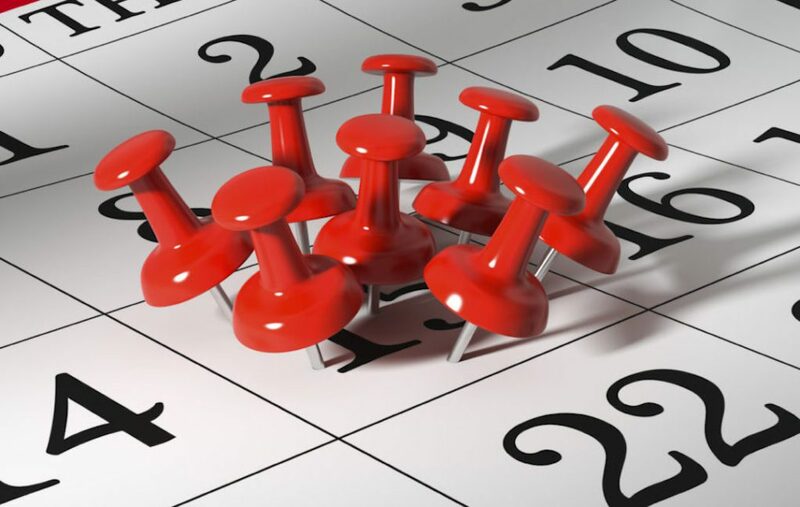 January 8-10, 2019: Provincial Conference (“Our Future: Together in Community and Ministry, Part 2,” Second Provincial Conference of those in active ministry). Also, don’t forget the Pope Francis Symposium, which is scheduled for October 8-11 at Sacred Heart Seminary and School of Theology. It will feature groundbreaking presentations and panel discussions by world-class scholars examining the pastoral theology of Pope Francis from his European and Latin-American roots to his Papacy today. For more information about the symposium, click here. If you have questions about registration, please contact Kimberly Gardner at kgardner@shsst.edu or call her at 414-529-6967.